Cornelius Cheesemongers search the world to find amazing, artisan, farmhouse and handmade cheese from passionate cheesemakers. An online cheese store, we deliver cheese every day, fresh cut for you. We offer same day cheese delivery to Melbourne, overnight to Sydney, Brisbane, Canberra, Hobart and Adelaide, and two days to Perth. Perfect as a catering option, or indulgent gift. 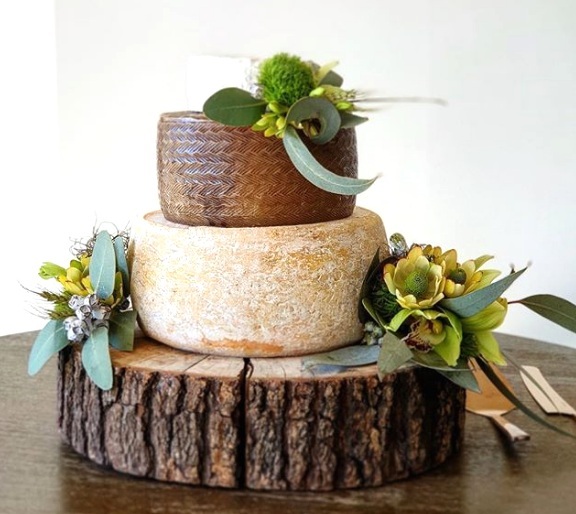 A stunning event centrepiece for any cheese lover. Give the gift of cheese. Cheesemonger’s Choice Boxes and Cheese Gift Boxes matched with the most luxurious cheese products and condiments.